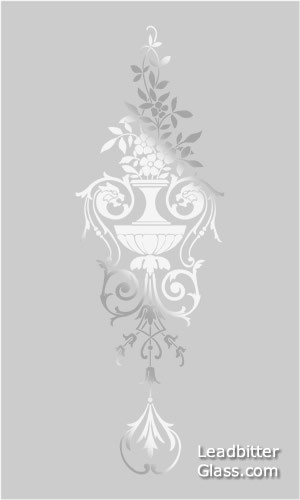 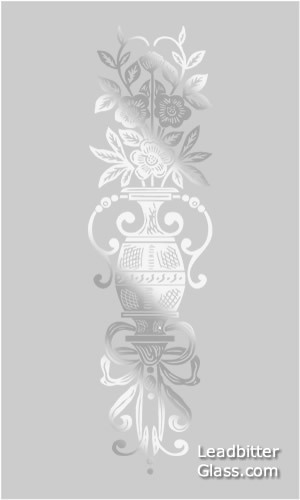 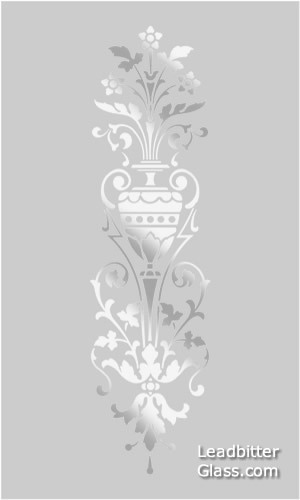 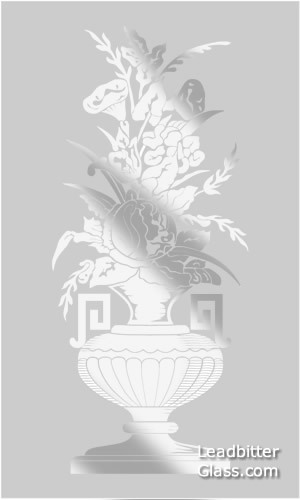 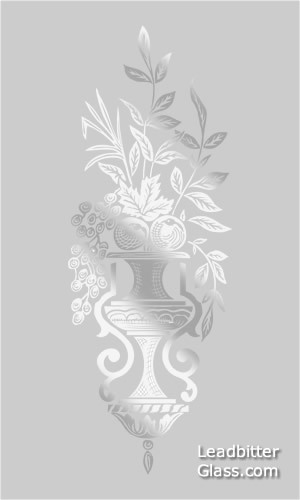 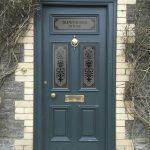 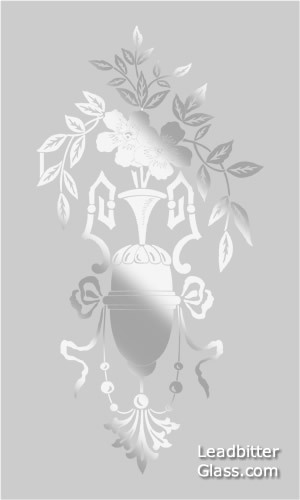 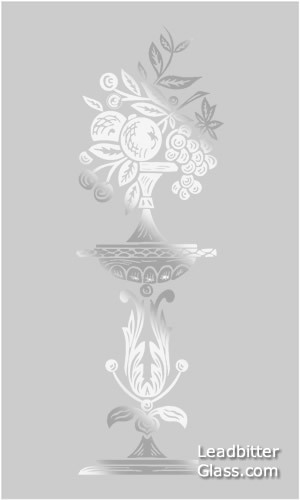 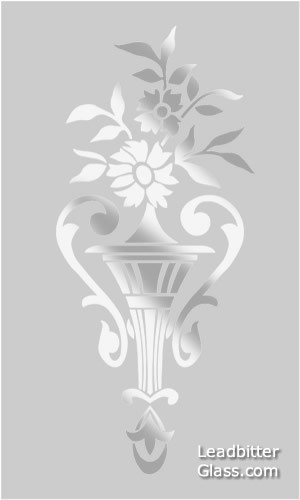 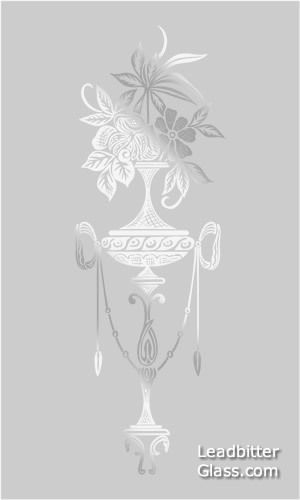 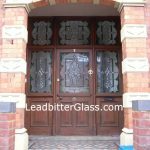 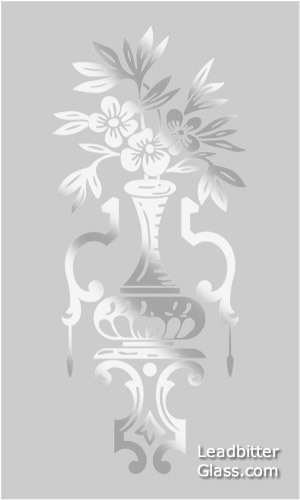 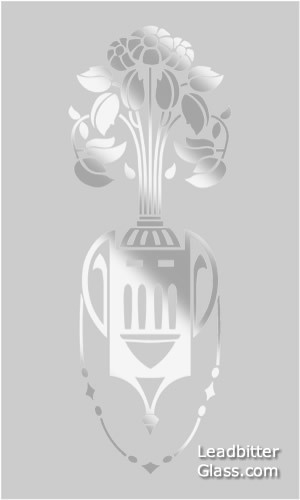 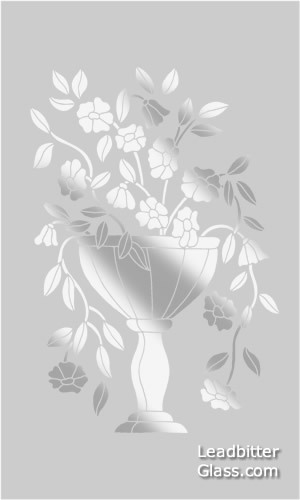 Any of the designs from our Edinburgh range of Etched Glass Urns and Vases can be used to create stunning etched glass panels for door entryways and feature windows. 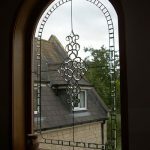 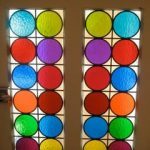 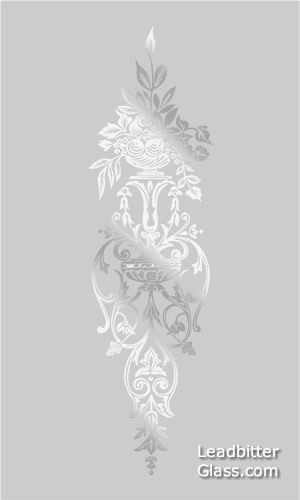 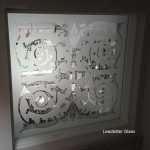 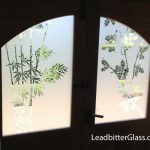 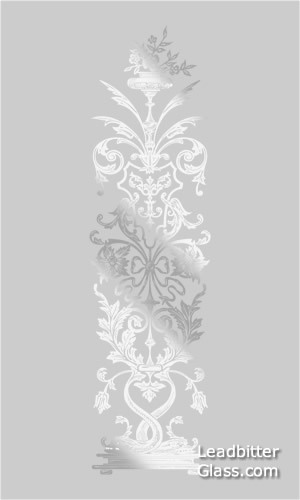 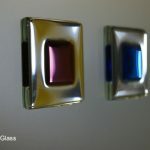 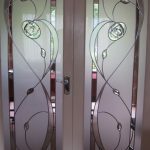 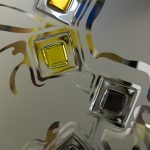 Why not choose your favourite design below and then take a look at our etched glass Corners & Borders to create the ideal sandblasted glass panel for your home. 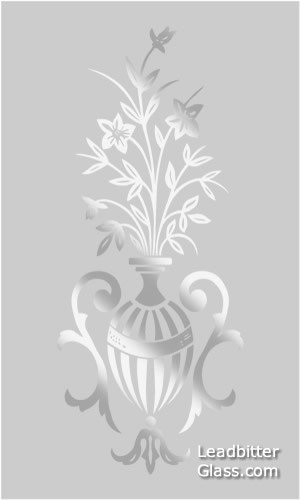 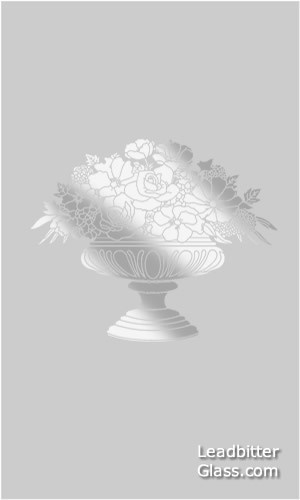 We can even re-create your own etched glass urns design if you have a photo so contact us today to receive a quotation. 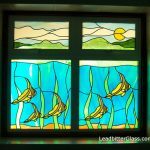 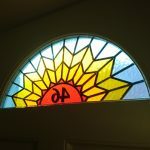 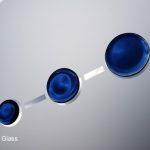 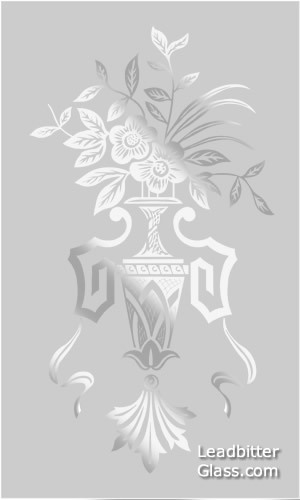 As standard, the background of the glass would be sandblasted (etched) with the detail in clear glass. 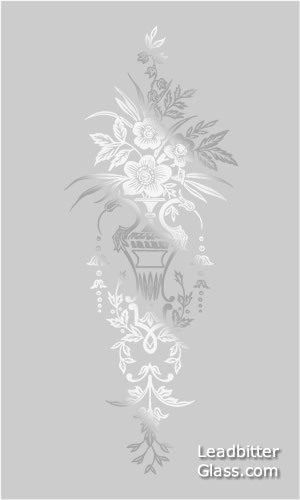 We can also create the design without any clear areas so please mention for this when you request a quotation.